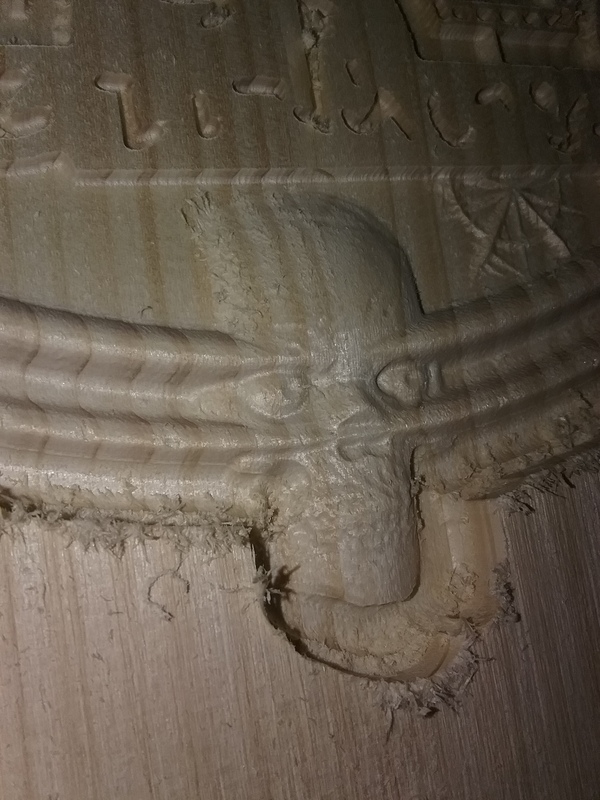 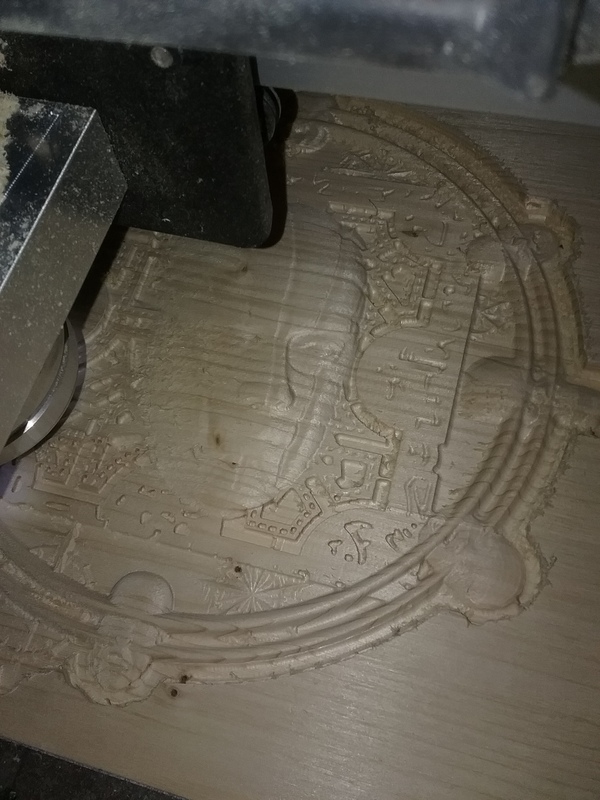 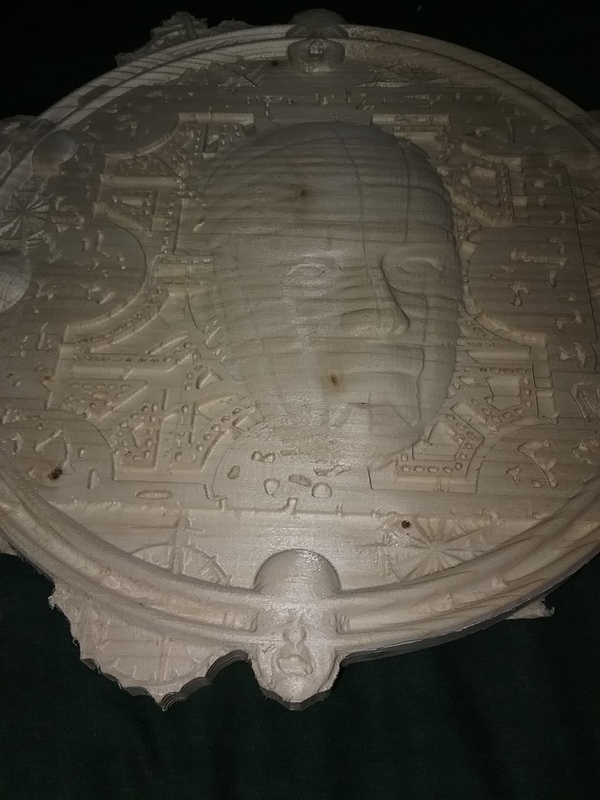 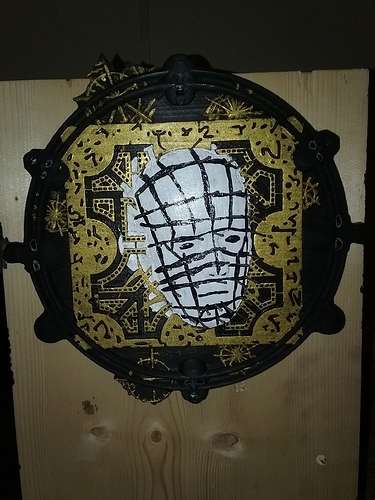 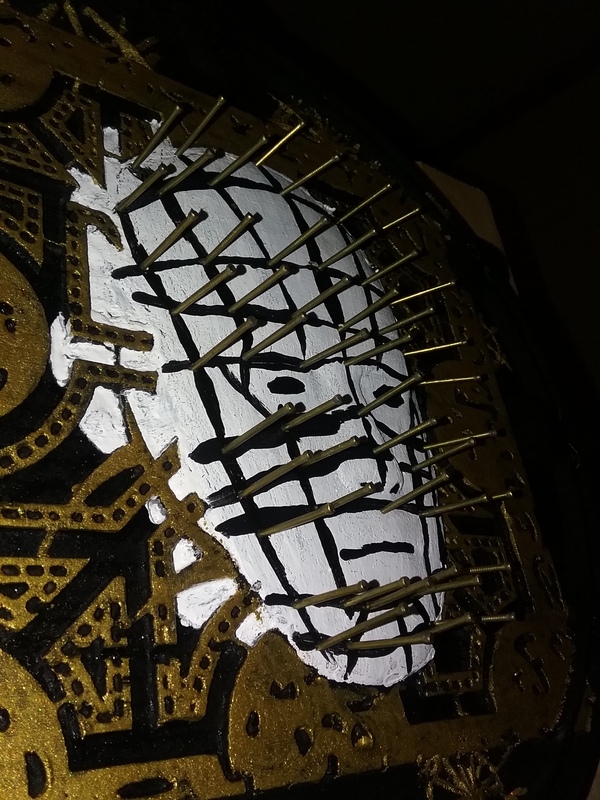 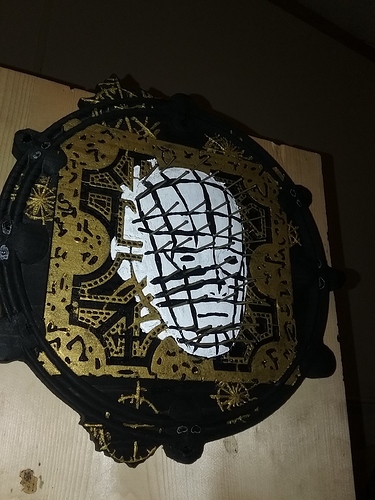 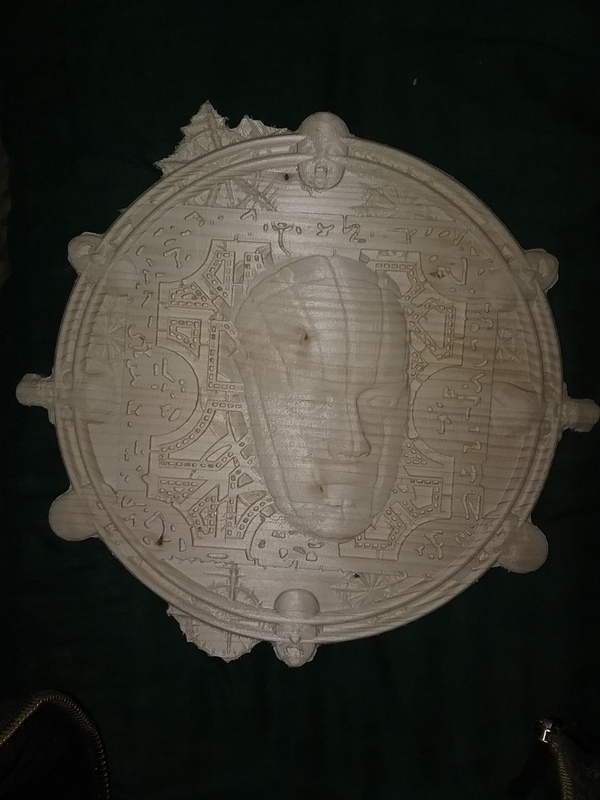 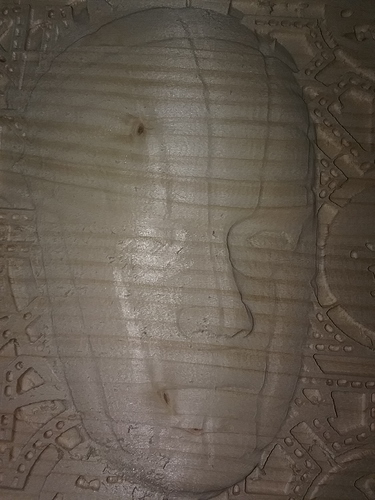 I made a new 3d carving on the XXL today, with Pinhead, and one side of the Hellraiser box. 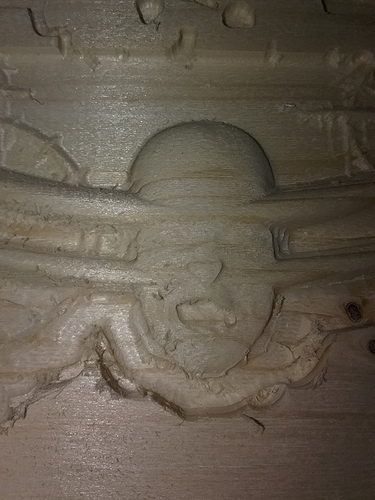 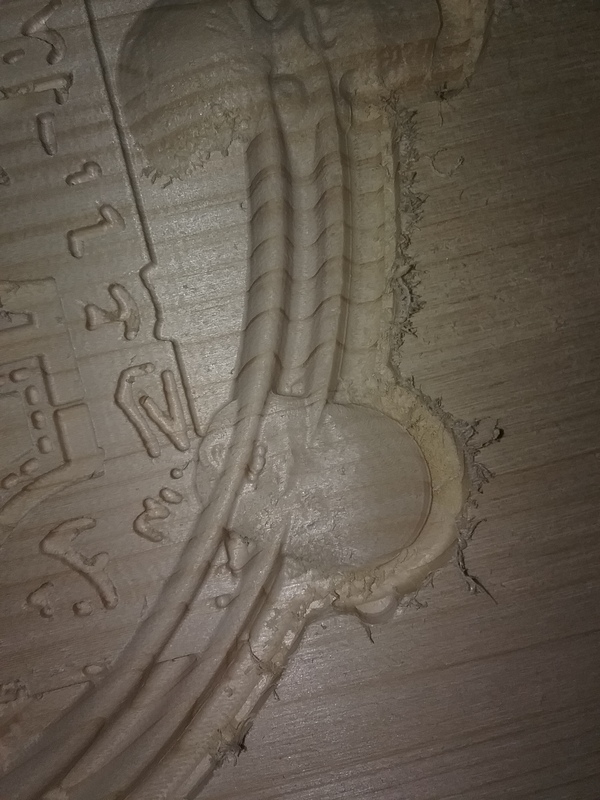 (files found on Thingyverse). 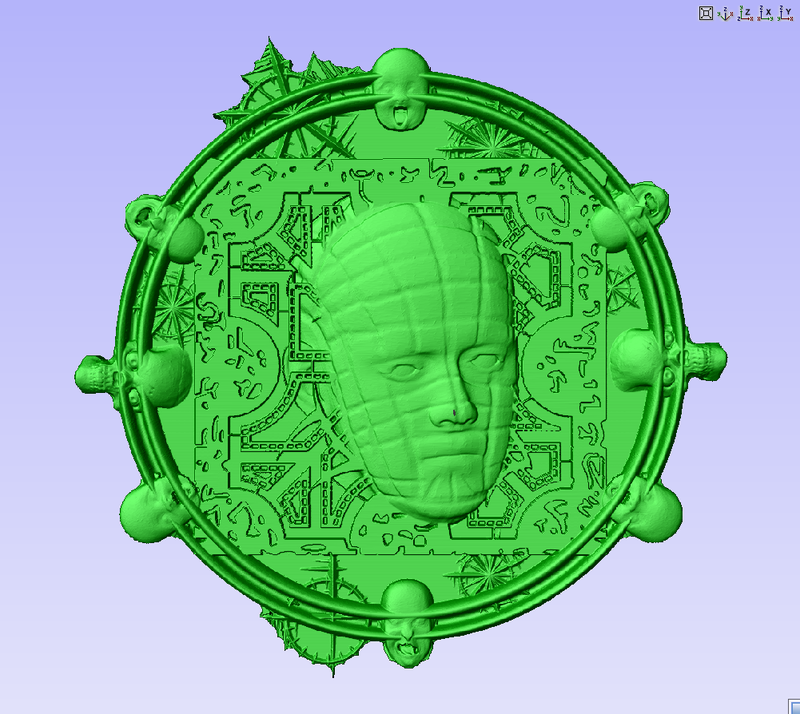 I also made a baby’s face and and weird old mans face using Makehuman software, and removed the bodies in blender (Both free softwares), kept the heads as .obj files, and recombined them, as well as some other files from thingyverse, like the “Snowflakes from hell”. It took about 4 hours to carve. 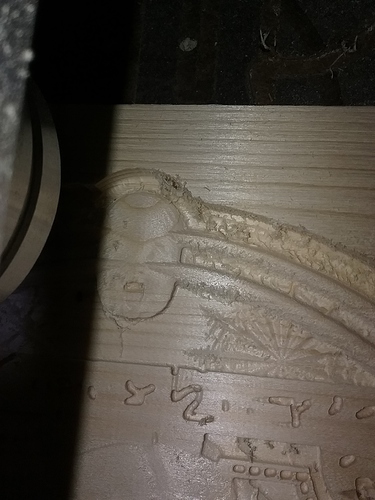 The model is 11-1/4" square, and the wood was pine.